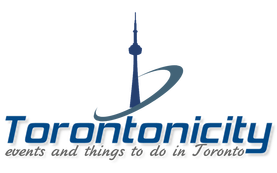 Torontonicity recently received a free selection of Way Better Snacks Tortilla Chips to sample. With patio season upon us, tortilla chips and salsa are an easy appetizer for backyard entertaining. 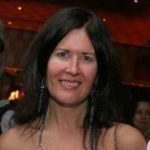 If you are going to serve tortilla chips, you may want to consider purchasing Way Better Snacks. Here’s why. 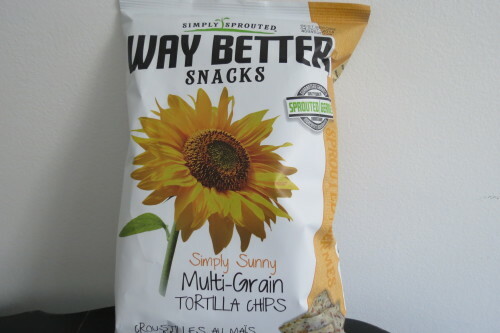 Way Better Snacks Tortilla Chips contain sprouted ingredients including flaxseed, chia seeds, quinoa, black beans, broccoli seeds and Daikon radish seeds. 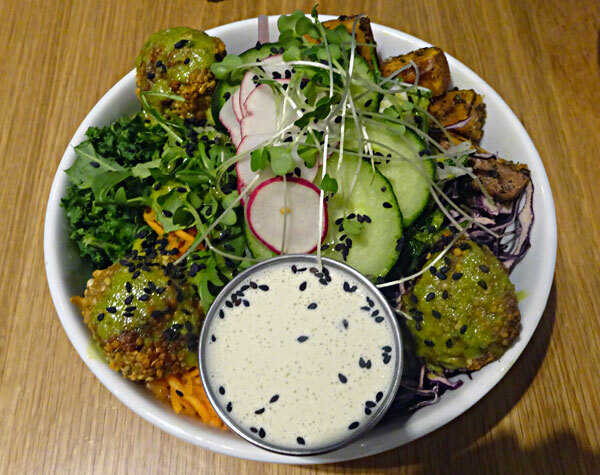 Sprouting results in increased vitamins, minerals and antioxidants, increased digestibility, and nutrition absorption. 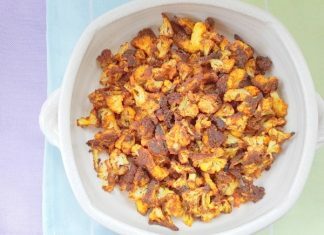 Each serving of Way Better Snacks tortilla chips contains 190–400 mgs of Omega 3 fatty acids. 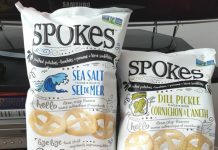 If you’re going to snack, isn’t it better to reach for something with quality ingredients that are actually good for you? 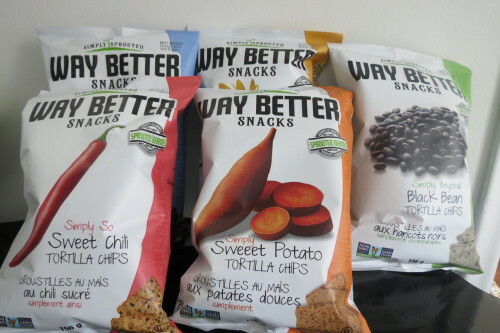 Way Better Snacks are certified gluten free and their sprouted grains, seeds and beans are all sourced from Bio-Essentials, a company based in Ontario. In addition to the sprouted ingredients, Way Better Snacks tortilla chips are also non-GMO, certified 100% whole grain, Kosher, vegan, low sodium, and a good source of fiber. 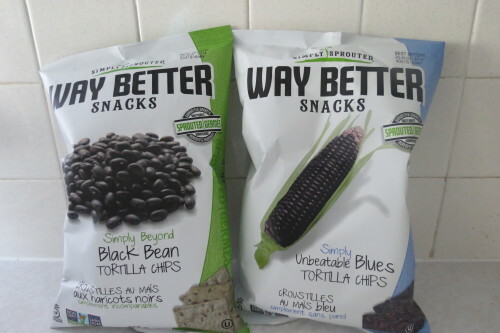 Way Better Snacks tortilla chips contain no trans fats, artificial colours, flavours or preservatives. They come in five varieties: Simply Sunny Multi-Grain, Simply Sweeet Potato, Simply Beyond Black Bean, Simply So Sweet Chili, and Simply Unbeatable Blues. These tortilla chips are bursting with flavour, nothing like the bland tortilla chips you may be used to. 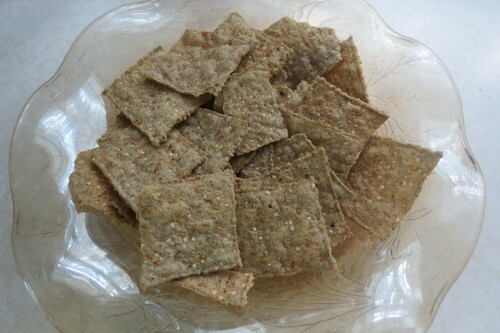 I love the Simply Sunny Multi-Grain Tortilla Chips, which contain organic sprouted brown rice, organic sprouted quinoa, organic sprouted flax seed, sprouted chia seeds and stone ground non-GMO corn. 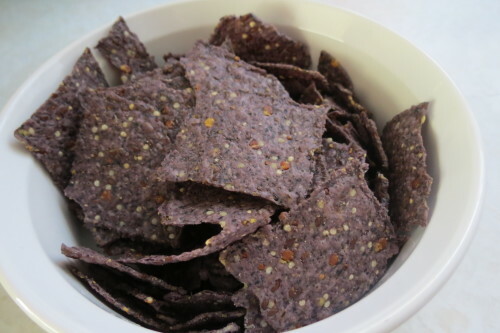 I also enjoyed the Simply Beyond Black Bean Tortilla Chips, which had a hint of black bean, but was not overpowered by that flavour. The Simply Sweeet Potato Tortilla Chips are lighter than the Simply Sunny Multi-Grain Tortilla Chips and and the dominant taste is sweet potato. 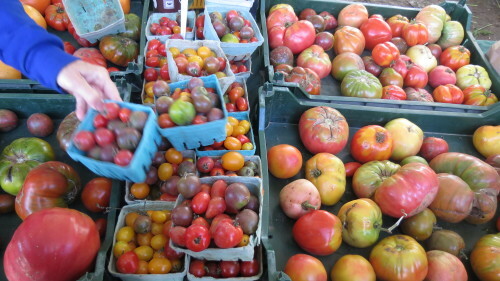 None of the varieties was particularly salty, which is a big plus for me. 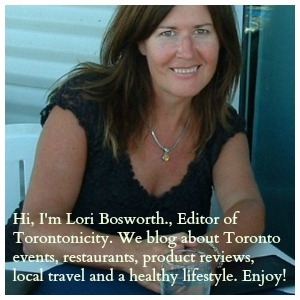 Way Better Snacks are available at numerous retailers in the Toronto area including Sobey’s, Whole Foods and Fortinos. I will definitely be picking some more up the next time I buy tortilla chips.